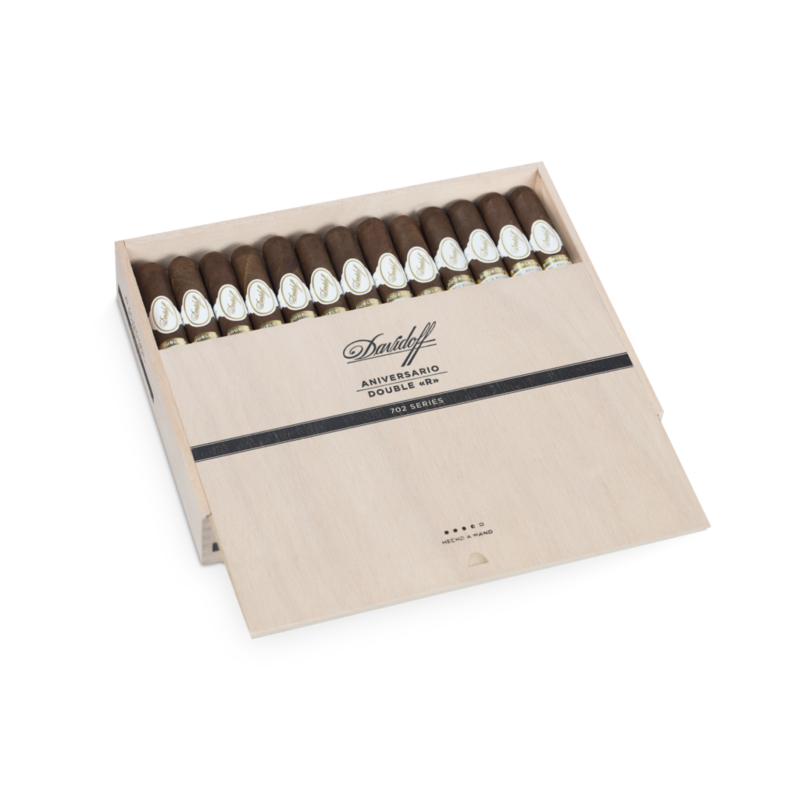 Following the instant and overwhelming success amongst aficionados all over the world, Davidoff Cigars extends the popular 702 Series with the Selección 702 Limited Edition. 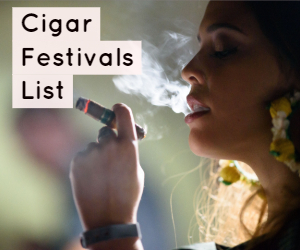 It is the unique 702 “Habano” wrapper, created by the Davidoff agronomists and grown exclusively for the brand at the Finca San Juan, in the Ecuadorian province of Cotopaxi, that has made this cigar series a global success. The nutrient rich soil -containing ash from the famous active volcano of the same name -and the persistent blanket of cloud characteristic of the region, offer the perfect growing conditions that result in the incredibly rich and intense wrapper leaves with a wonderful, silky texture grown from the seeds. “We are proud of our Master Blenders. 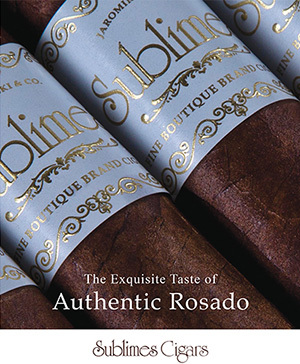 With this series, they managed to surprise and delight cigar lovers who appreciate the play of aromatic contrasts. 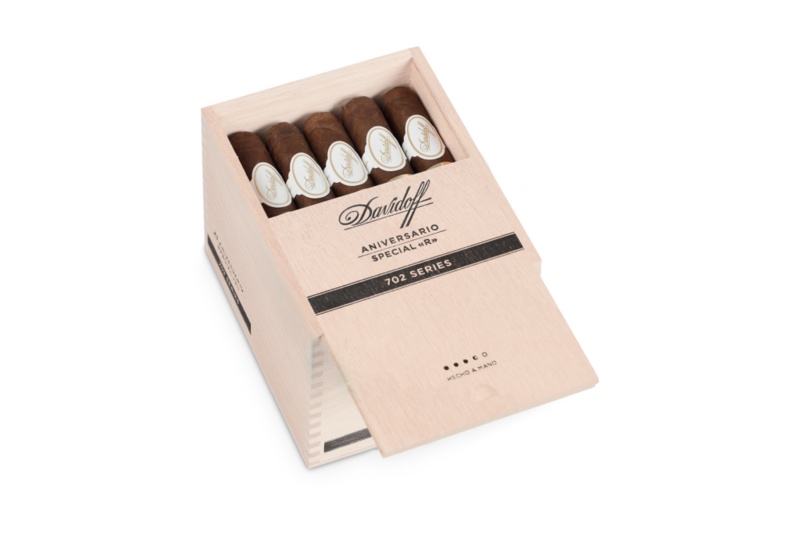 The proprietary Davidoff 702 wrapper combined with the signature creaminess of the Davidoff filler offers an incredibly smooth and intense taste experience. 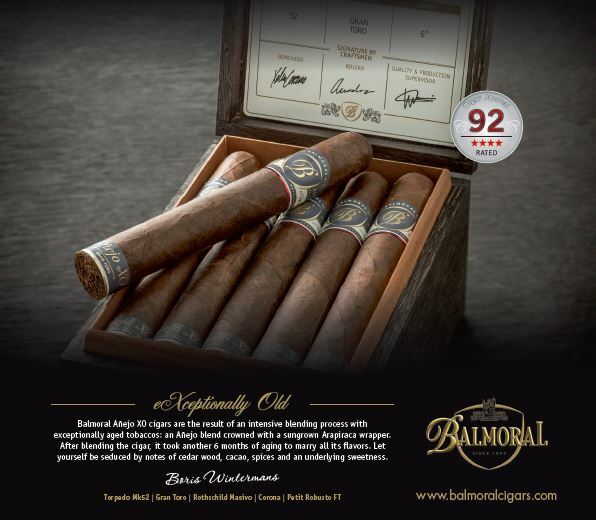 This depth of taste calls to be instantly loved by those who have yet the chance to discover this exceptional cigar line”, explains Edward Simon, Head of Global Marketing & Innovation at Oettinger Davidoff AG. expressed themselves with boundless enthusiasm, and described the 702 Series as “extraordinary”. 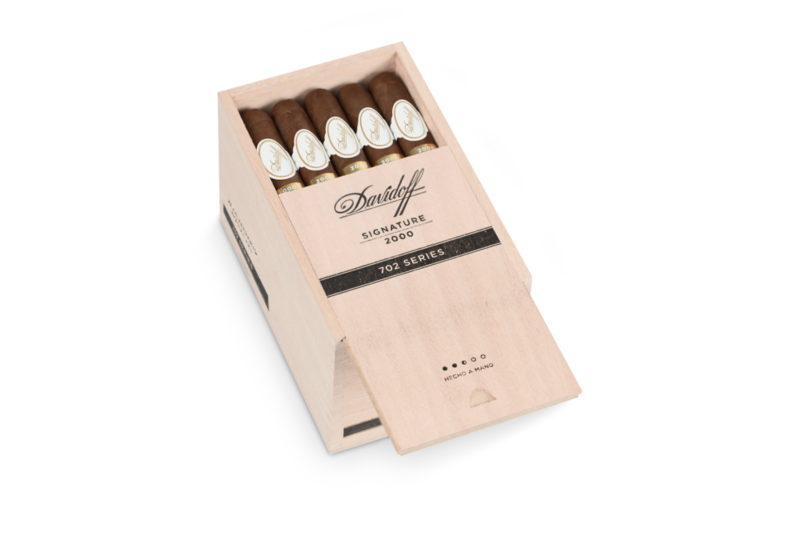 The Davidoff Selección 702 was the first release wearing the proprietary Davidoff 702 “Habano” wrapper from Ecuador. Launched in 2009, it was an immediate success across global markets and did become a sought after collector’s item. 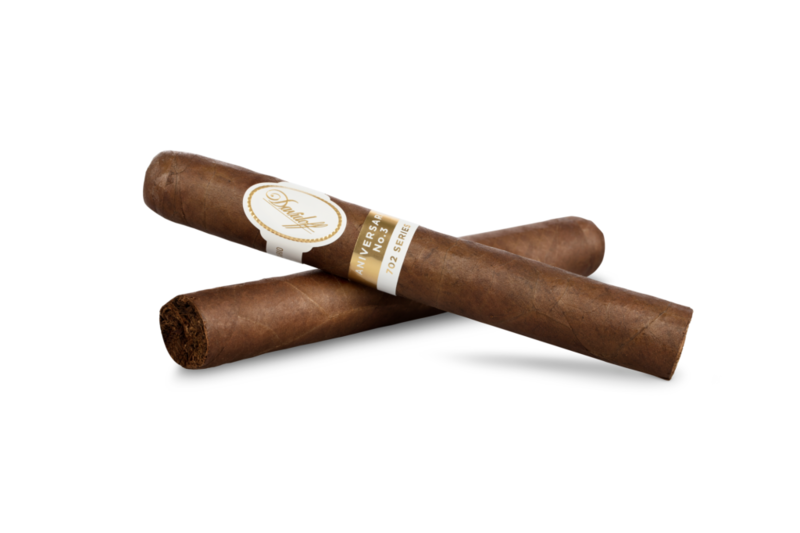 For its 50th anniversary, Davidoff offers to American consumers exclusively the opportunity to rediscover this exceptional cigar, wrapped in aged 702 wrapper leaves for an even smoother and more intense experience. paired with aromas of bitter sweet chocolate, wood and cream. 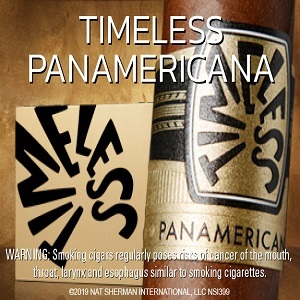 In the second third, the cigar becomes more intense and the woody notes are a little more present, while the overall aroma becomes sweeter. Black coffee nuances are less bitter and gain sweetness, while peppery notes together with the spices determine the flavor. 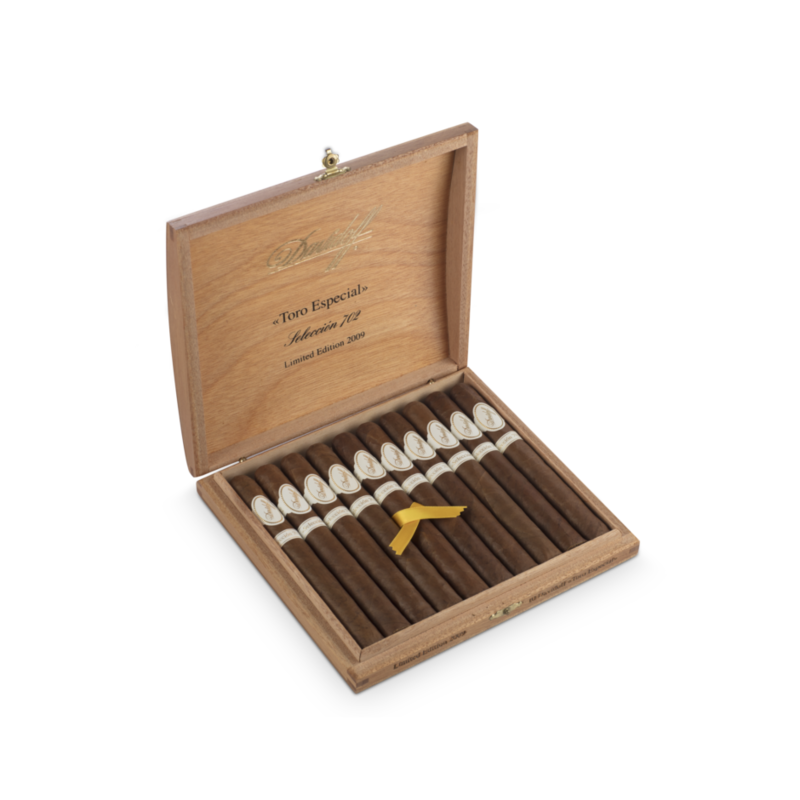 In the final third, the cigar becomes much creamier, the peppery notes are softened and creamy dark coffee balances out this limited edition cigar. available. 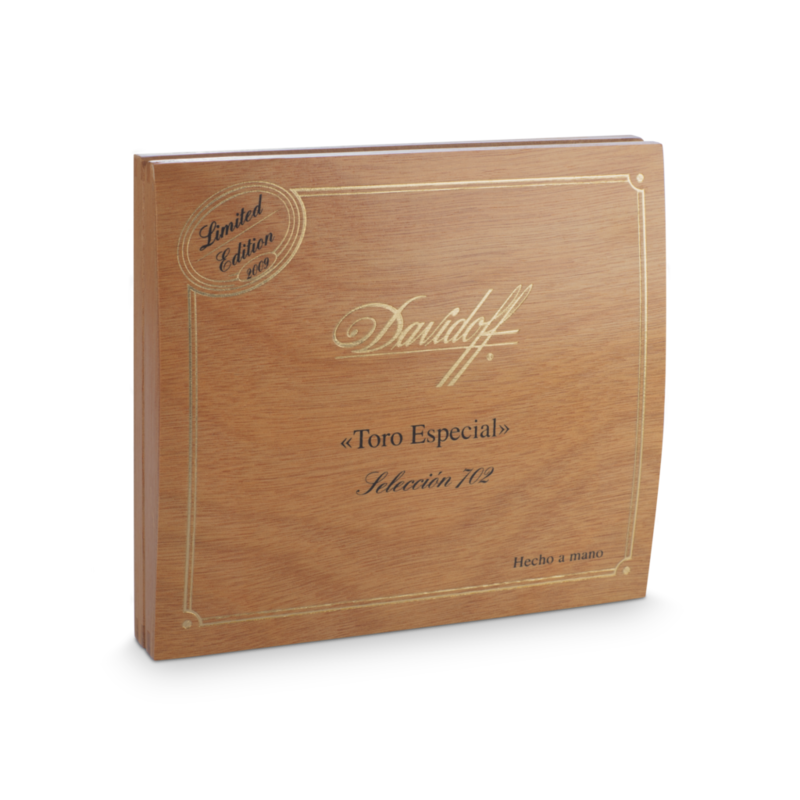 All other existing 702 Series cigar formats are still offered at selected licensed dealers, Davidoff depositories and Flagship Stores. For more, check out the Winston Churchill.